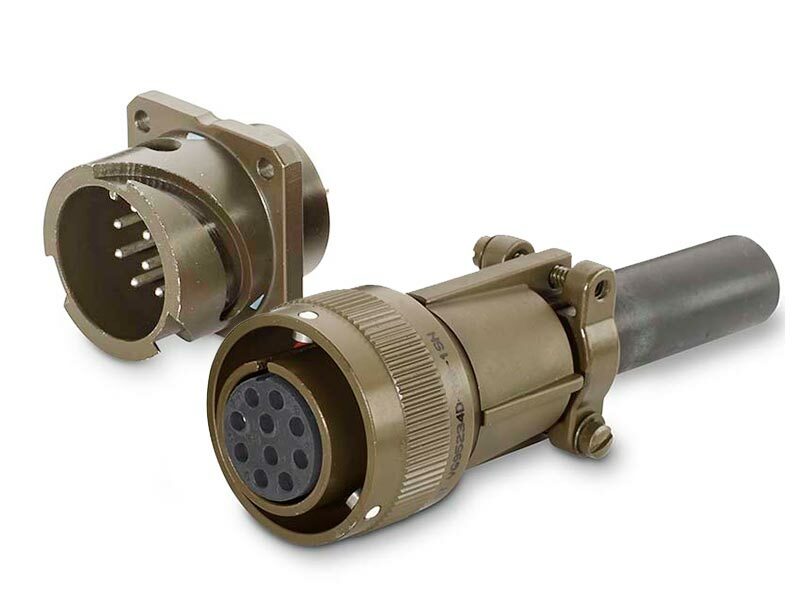 Robust and highly reliable components for military applications. 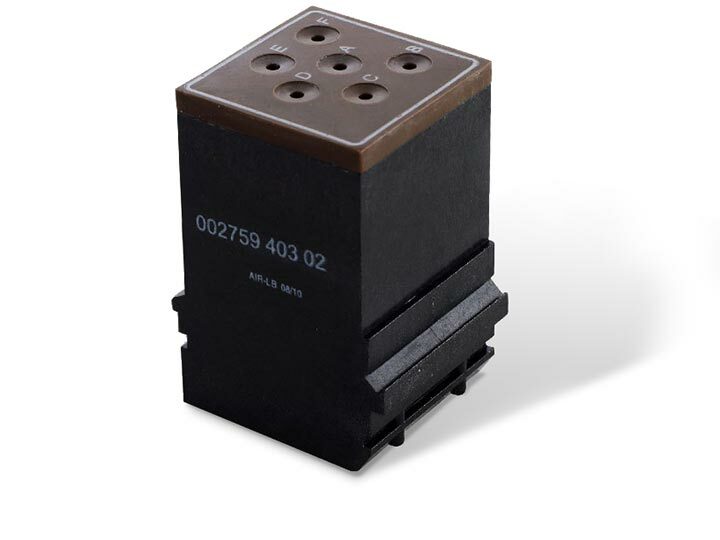 This low frequency distributor module was designed specifically as a data bus module for avionics in helicopters. 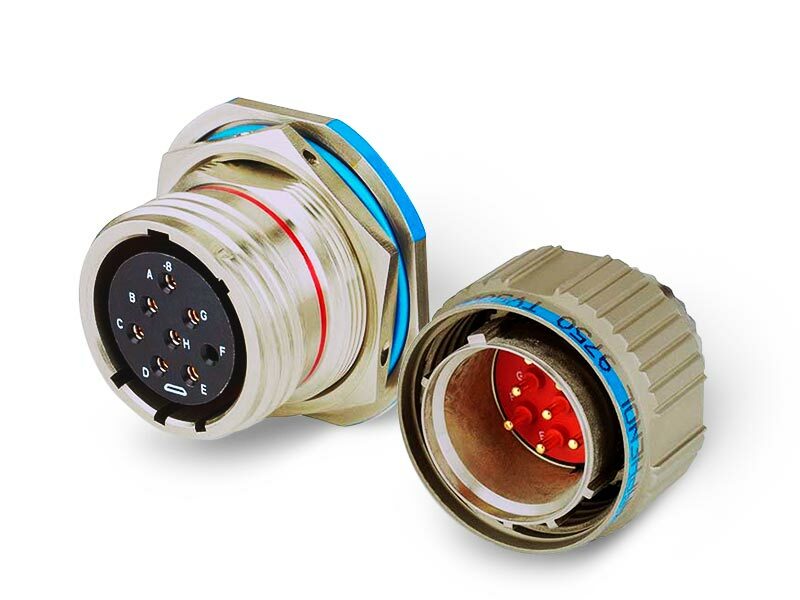 This connector is suitable for the intelligent networking of communication components in combat jackets. 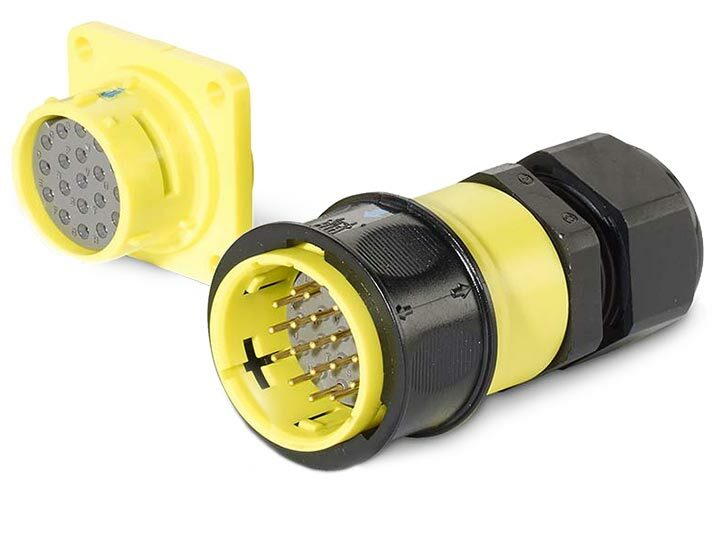 This robust circular connector is particularly suitable for use in road construction machinery. 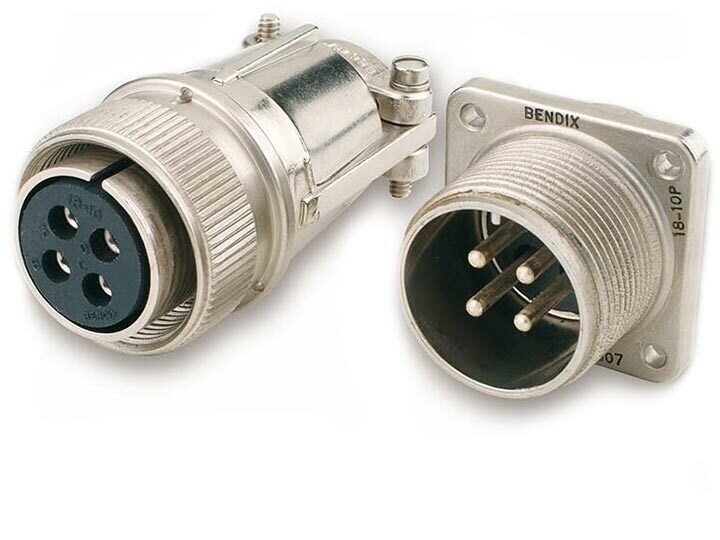 This connector is ideal for use in industry, in laboratories, and for vehicle and equipment manufacturing. 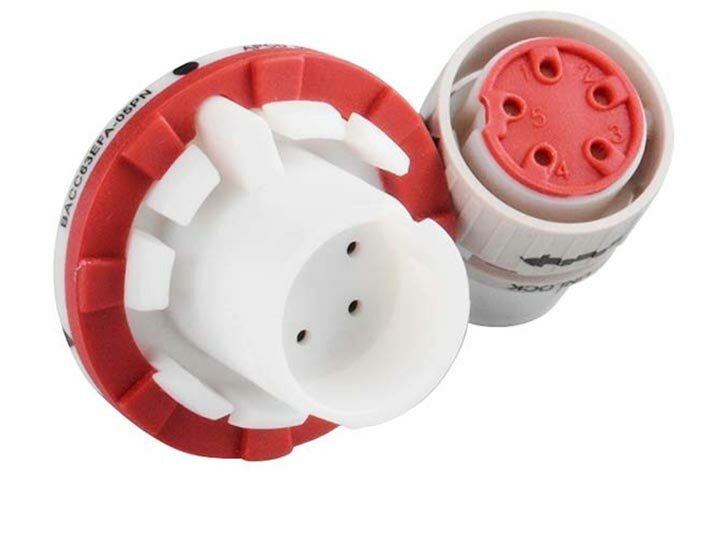 These products prove their reliability particularly well under demanding conditions. 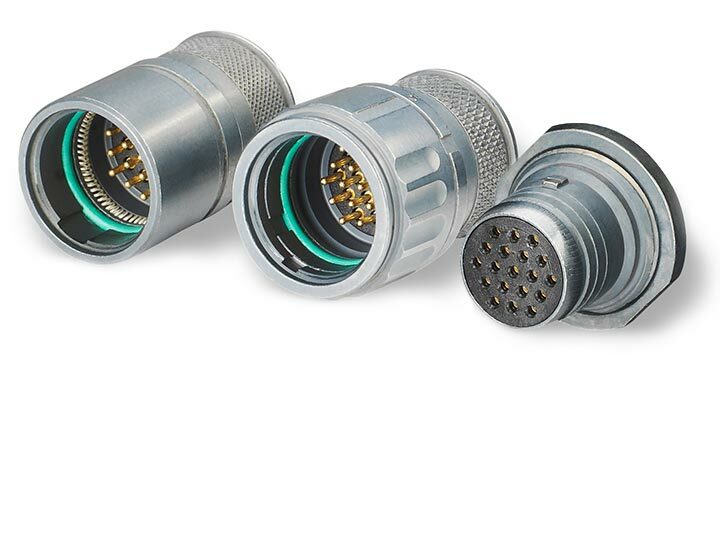 Connectors compliant with the ARINC810 standard used in aircraft galley hot water boilers, coffee makers and microwaves. 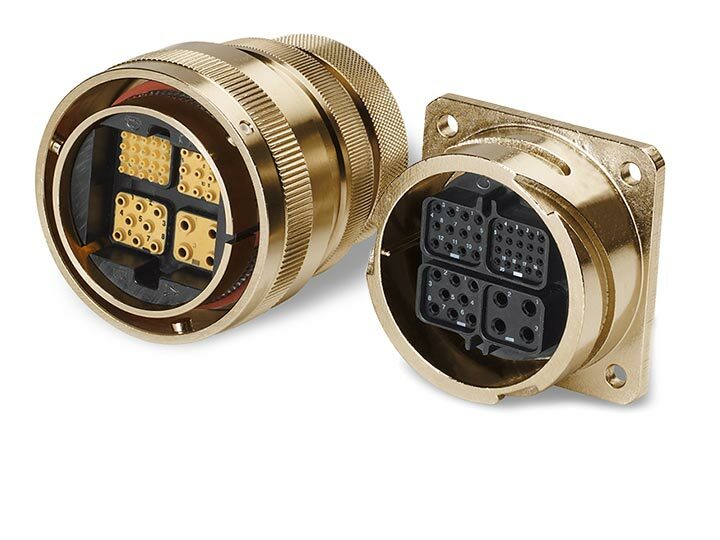 Amphenol-Air LB offers suitable connectors specifically designed for use in helicopters, as well as distributor and high-frequency modules. 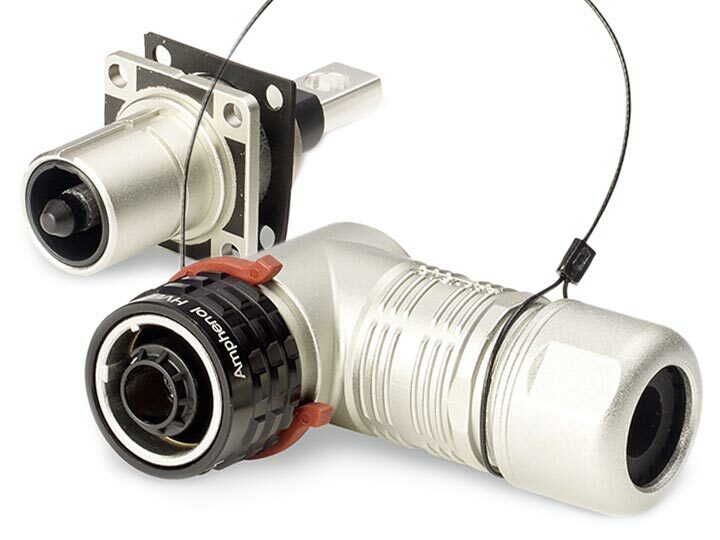 The SJS series connector is the lighting plug in the Boeing 787. 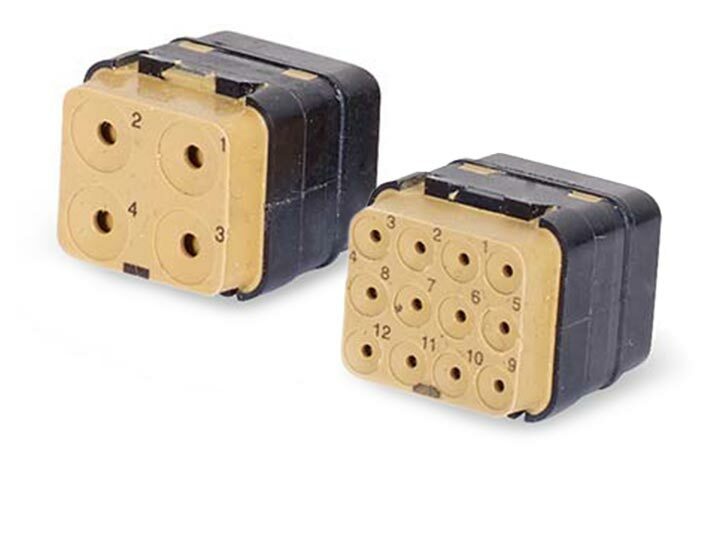 Amphenol-Air LB is the first choice for reliable connections. 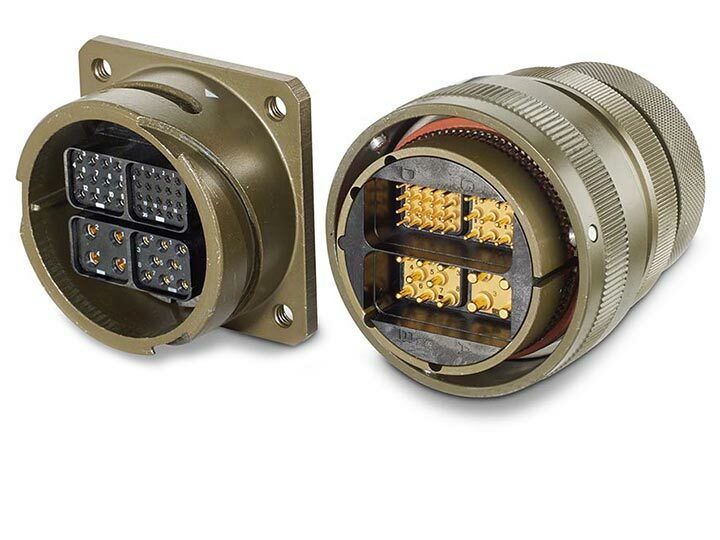 Our innovative connector solutions ensure secure data transmission in the areas of space travel, military technology and industry. 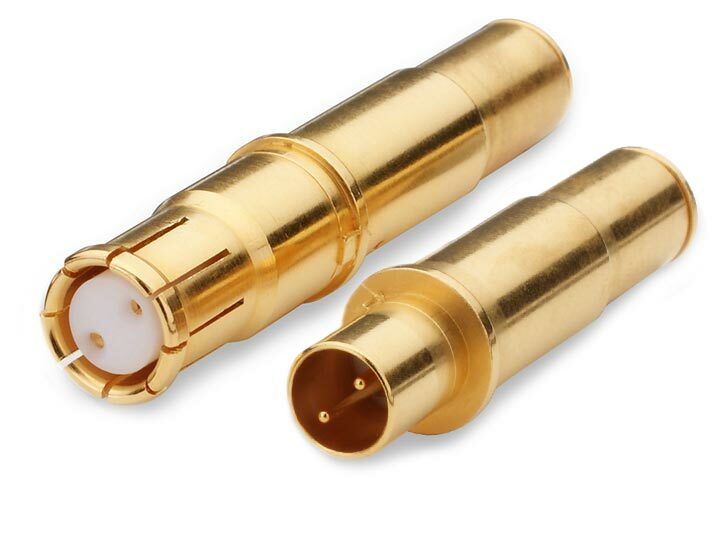 And reliable provision of energy wherever it is needed. 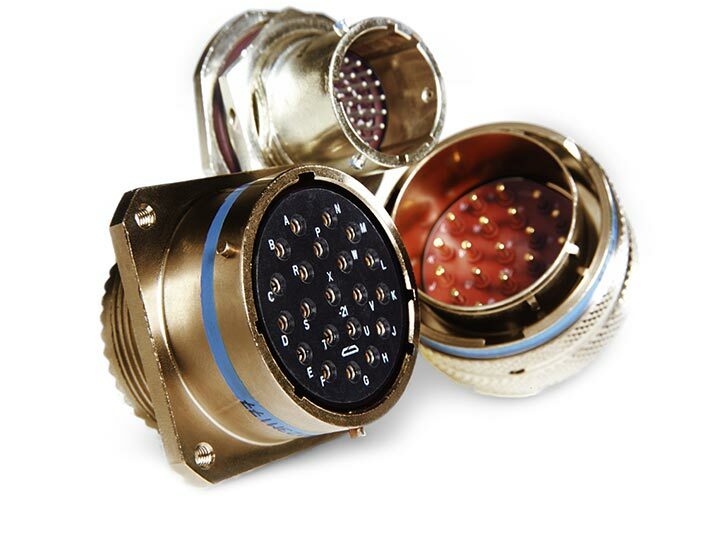 Our demanding environmental conditions as well as in highly-sensitive, complex systems. 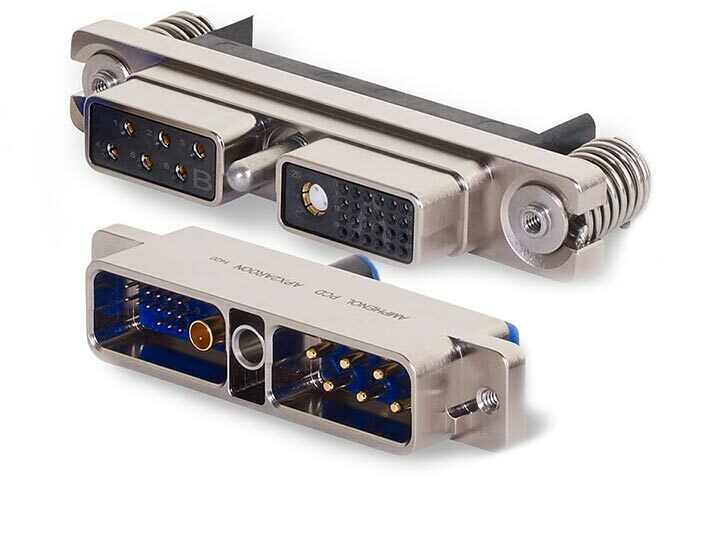 We always offer you the right solution.